Ironbridge Clarion Cycling Club is based in the area of Telford, Shropshire and is a section of the National Clarion Cycling Club. Why Join the Ironbridge Clarion Cycling Club? 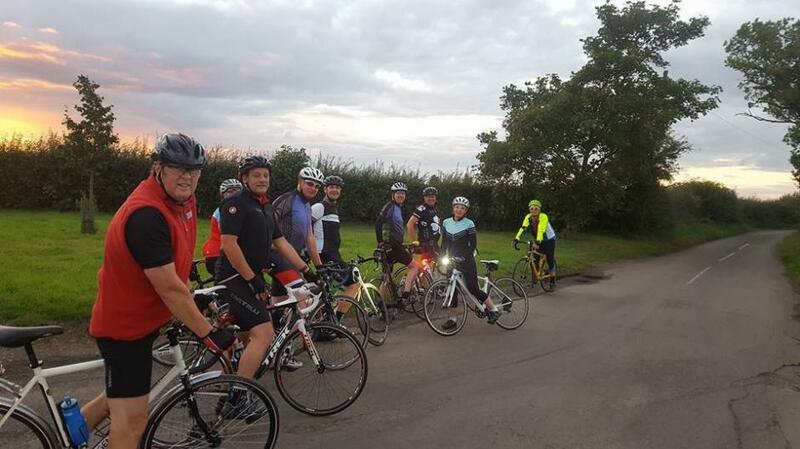 We organise rides and events for enthusiastic cyclists in and around the area of Telford, Shropshire. We meet up at different start points around Ironbridge on Saturdays or Sundays for our A & B rides every week. Distances of our rides tend to be between 30 & 55 miles but we do adjust these depending on the riders and weather conditions. The club has a wealth of experience and always makes sure that our new riders are looked after on their first few rides. We pride ourselves in riding in a disciplined and safe manner and respect our fellow road users. For example, we acknowledge cars that wait and pass us safely, we single file when safe and appropriate to do so. We also slow down for horses and chat to them as we pass, so that we don’t startle them.